Update: The USGS has since downgraded the earthquake to a 3.6 in magnitude. A 4.0 magnitude quake rocked the area. Its epicenter was located near the intersection of N. Anderson Rd. and E. College Ave. in eastern Logan County, according to the U.S. Geological Survey. It was 3.1 miles deep. 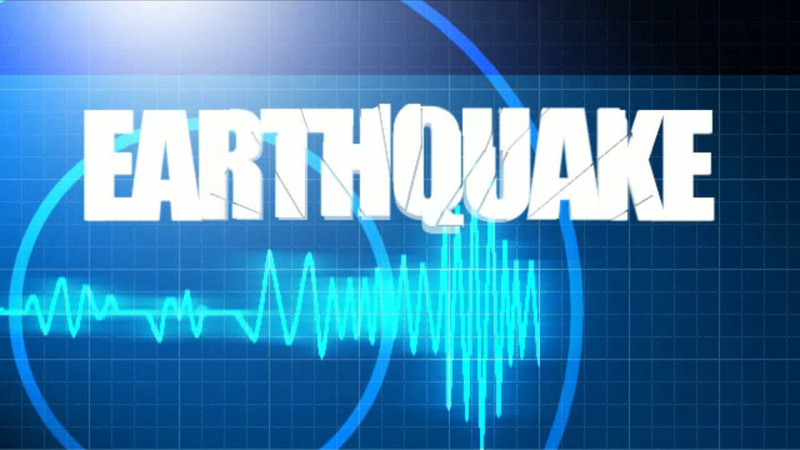 No damages or injuries associated with the earthquake have been reported. Damage and injury are far more likely with quakes that register 4.0 and higher, the USGS reports.